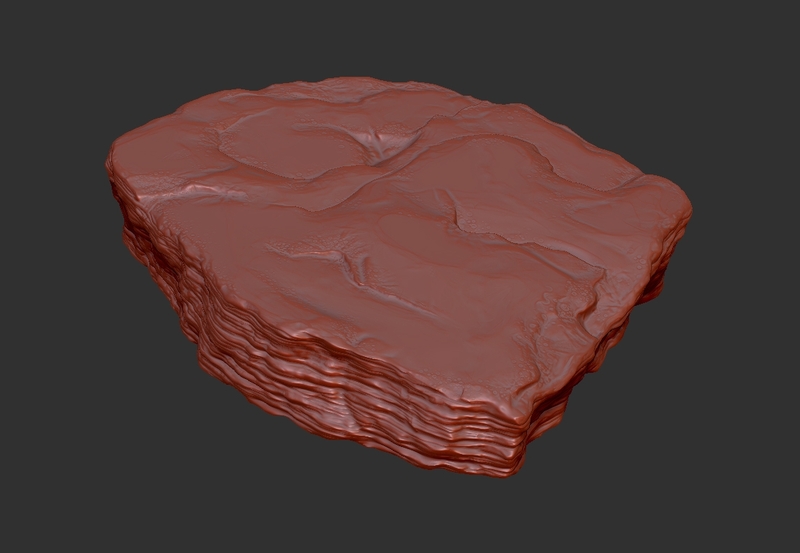 Highly Sculpted 3d Rock Plates! 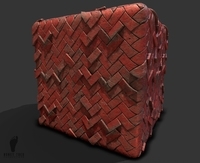 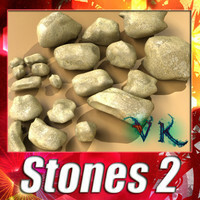 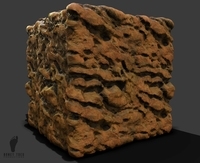 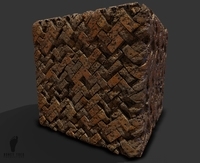 ZBrush Sculpted , highly detailed, 3d Rock Plates. 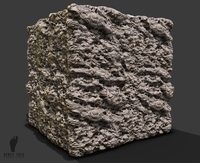 You get 3 different Rock Plate variations that can be used on its own our in combination to create interesting rock structures. 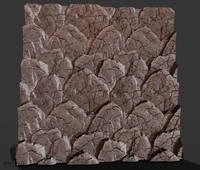 You get high poly detail versions of the Rock Plates and decimated versions with all the detail, but at a lower poly count. 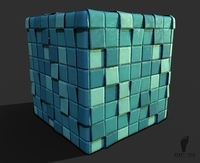 *ZBRUSH TOOL with separate subtools and all its subdivision geometry. 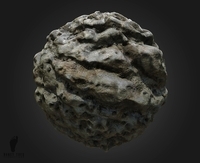 *ZBRUSH DECIMATED TOOL with separate subtools, with all the details at a lower poly count. 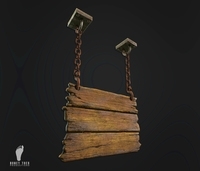 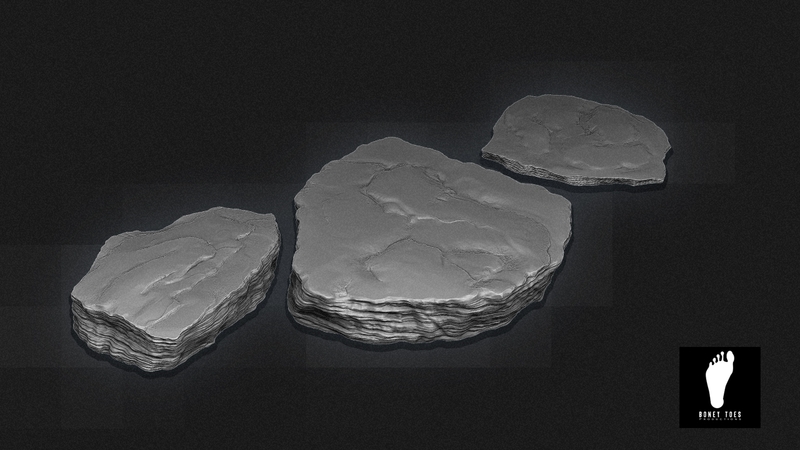 *3DSMAX high polygon Rock Plates models. 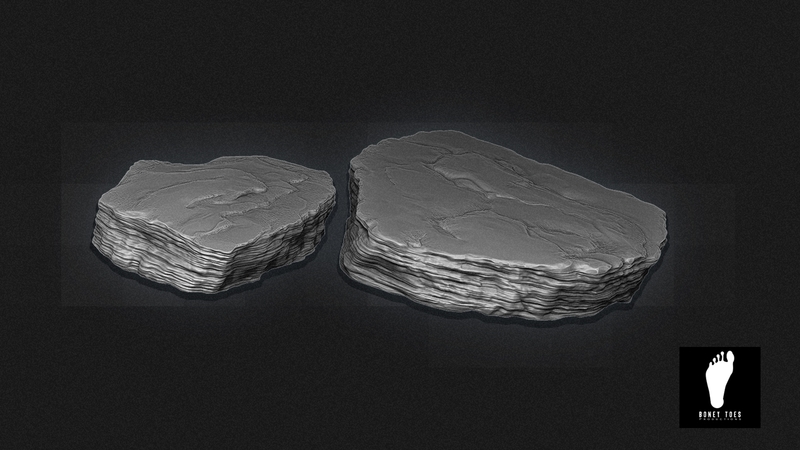 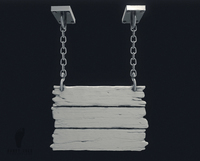 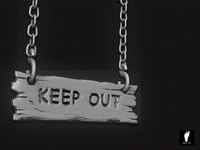 *3DSMAX DECIMATED Rock Plate models, with all the details at a lower polycount. 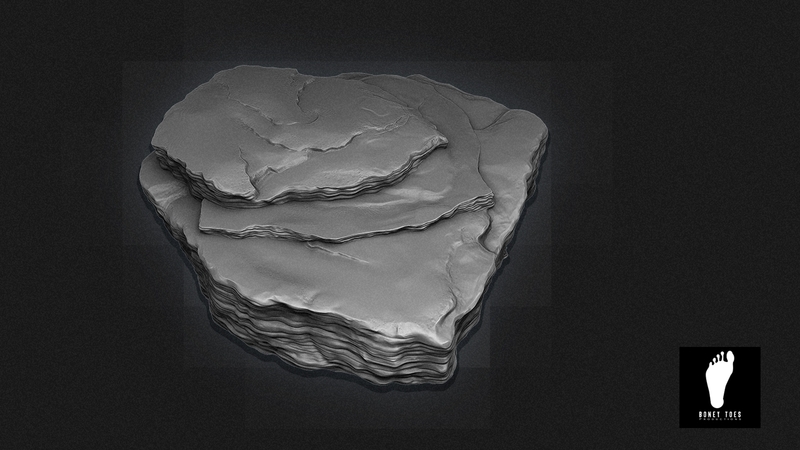 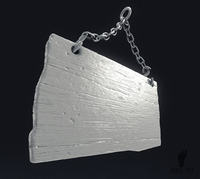 *OBJ files of high poly Rock Plates. 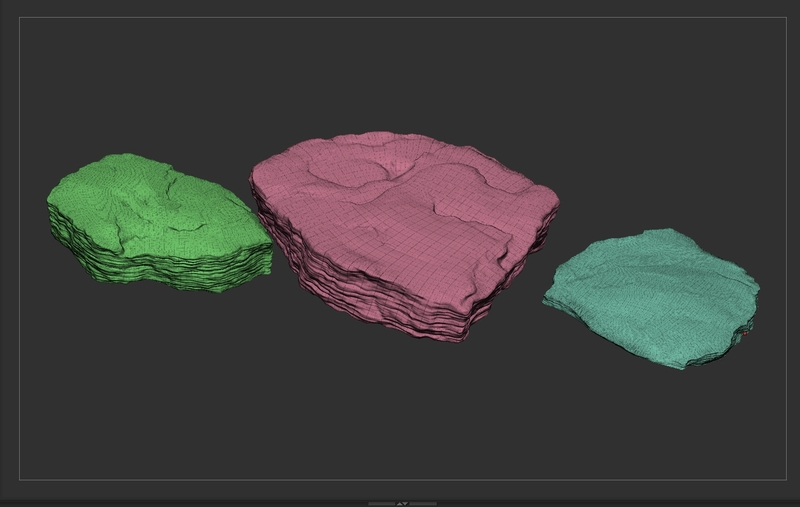 *OBJ files of DECIMATED models of Rock Plates.